With all the running around over the festive period, it’s easy to start to burn out. Booking a short getaway can be the ideal way to relax and unwind from all the Christmas stresses. 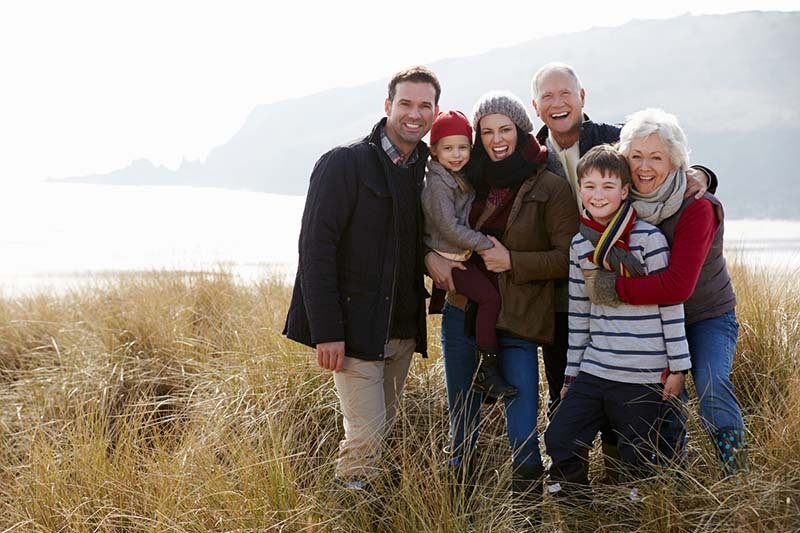 Or maybe you have family visiting and are looking for new and interesting things to do. Our handy list will give you some getaway ideas and things to see and do this winter that will be good for the whole family. Carfraemill is a restaurant with rooms nestled into the edge of the Lammermuir Hills in the north Scottish Borders. 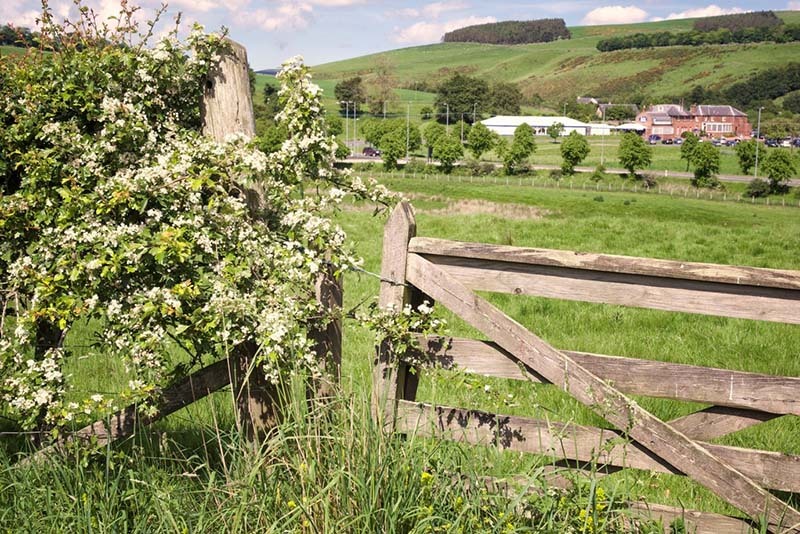 Take breath-taking circular hill and farm walks straight from the front door or hop in the car for glorious walks along the River Tweed nearby. The Eildons, Pentland Hills, St Abbs Head coastal routes, St Mary’s Loch, Abbotsford are also all nearby. Guests start their day with full Scottish breakfasts, homemade granola or porridge, all made with locally-sourced ingredients. After your walk and fresh air in the hills, there is nothing better than returning to drinks and a cosy meal by Carfraemill’s roaring log fire or by their own cherry-red Aga. 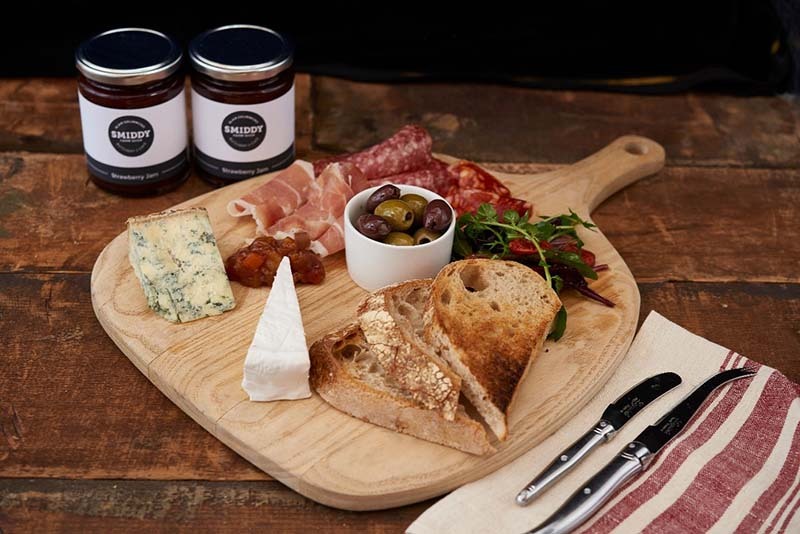 Picnic hampers are available as well as options for home baking, afternoon tea, Scottish high tea or dinner. Bedrooms individually designed in country-chic tones with views to the surrounding countryside. All rooms have immaculate en-suite bathrooms or shower rooms, and family suites are also available. Special winter rates: £79 for two guests in a Superior Double room, on a bed and breakfast basis. WiFi and parking are included. Click here to visit the Carfraemill website. Founded in 1446, Rosslyn Chapel took some 40 years to build. The beauty of its setting and the mysterious symbolism of its ornate stonework have inspired, attracted and intrigued visitors and artists ever since. Practically every surface inside and outside this unique building is carved in an outstanding display of craftsmanship and the free carvings map helps visitors find the most remarkable features, including the chapel’s angels, Green Men and famous Apprentice Pillar. The chapel has survived turbulent times and has recently completed an extensive programme of conservation to ensure its long-term future. The visitor centre tells the building’s story – from its 15th century origins, through the Reformation, to the Da Vinci Code and beyond. 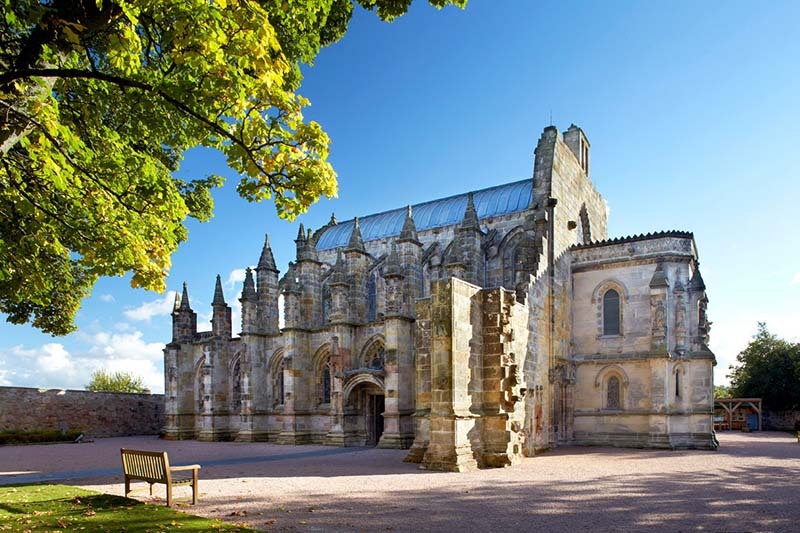 Rosslyn Chapel is located just seven miles south of Edinburgh city centre and open all year. Get more information at the Rosslyn Chapel website. Where can you enjoy a break for this special discounted rate? At The Harbour House Hotel and Anglesea Self-Catering Apartments, enjoy “drinks by the fire, dinner with a view”. Enjoy a festive menu with a range of mouth-watering dishes. You will dine in the hotel’s conservatory area. It’s a wonderful space to enjoy a meal whatever the time of year, as you watch the comings and goings of the harbour outside. After enjoying your two (£16.99) or three (£19.99) course evening meal, head back your cosy room or sit by the fire, Harbour House is a coastal hotel boasting views of Portpatrick harbour. Or perhaps the Anglesea Self-Catering Apartments on-site is your preference? There is plenty to keep you entertained during your stay, from coastal walks, sub-tropic botanical gardens, or perhaps just relax with the quintessential seaside getaway this winter. Portpatrick is the perfect retreat and the team looks forward to welcoming you during December or into the New Year. 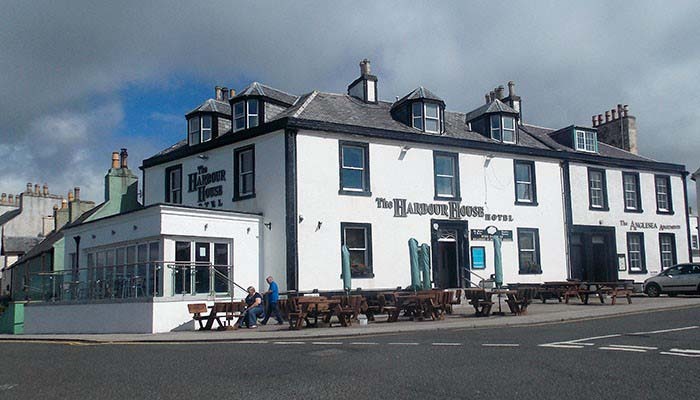 Find out more that the Harbour House Hotel website. Blair Drummond Smiddy Farm Shop, near Stirling, has only been open for two years but was delighted to be awarded Regional Winner in the Farm Shop and Deli awards 2018. The Smiddy comprises a shop selling daily essentials, wines, spirits and fabulous gifts, a multi-award-winning butchery, delicatessen with a great range of speciality cured meats and cheeses and a café with wonderful views as well as really tasty, freshly made food. 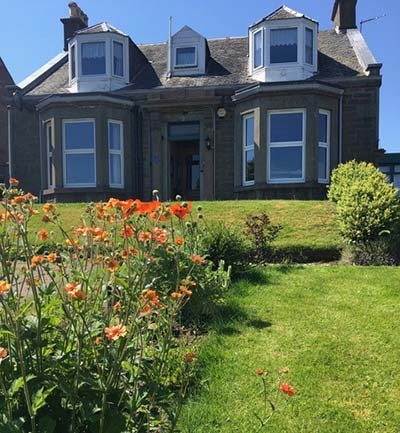 Dupplin152 bed and breakfast offers charming, comfortable accommodation in Dundee. They have good sized, restful, en-suite king, super king, or twin rooms, overlooking the garden, with big comfortable beds, high quality bedding, feather duvets. They also provide fresh coffee, fresh milk and milk warmer and a choice of teas; complimentary eco toiletries; Smart TVs with a good range of Freeview channels plus Netflix; free WIFI; hairdryer and USB charging points. If you can’t eat it all, we encourage doggy bags for you to enjoy later, along with complimentary takeaway coffee and tea. And the chef will email/text you the supper menu on the day of your arrival. Free street parking in front of the property makes it extra convenient. Visit the Dupplin152 website to find out more. Winner of Outdoor Venue of the Year 2016 at the Scottish Hospitality Awards and set in 14 acres of stunning native woodlands on the shores of Loch Insh, the Loch Insh Outdoor Centre has been the place to eat, sleep, drink play and explore for the last 50 years. Located in the heart of the Cairngorms National Park, they have something to offer all types of group, traveller and adventure seeker all year round. From water sports to dry land activities to skiing, there really is something for everyone. There is also a delicious meal to be had at their Boathouse restaurant and the kids can enjoy the adventure playparks. For more information, visit the Loch Insh Outdoor Centre website.